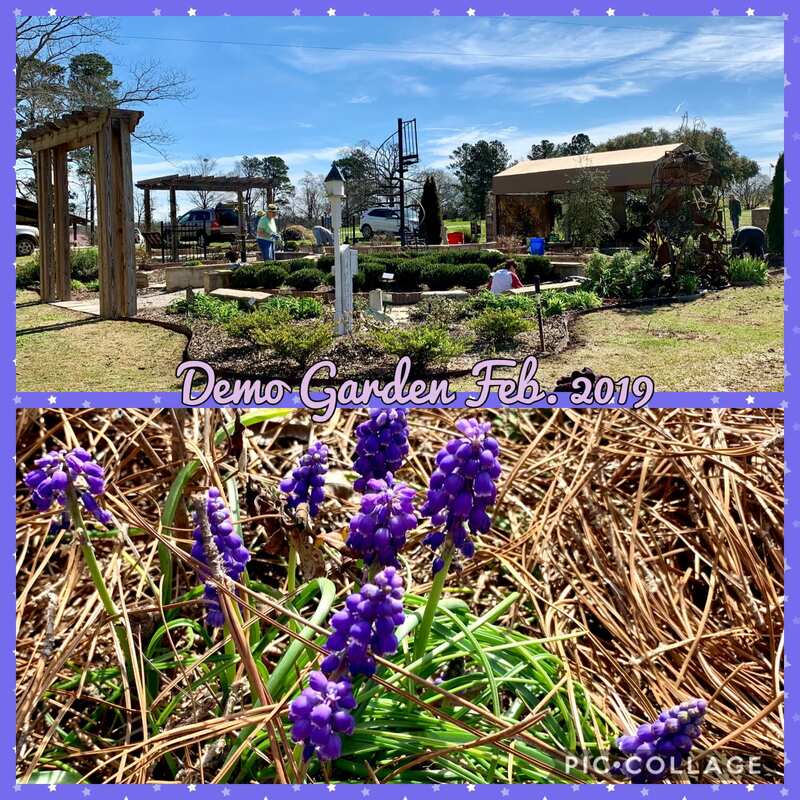 This past Monday, Feb. 25 was a gorgeous day and perfect weather for working in the Demo Garden. 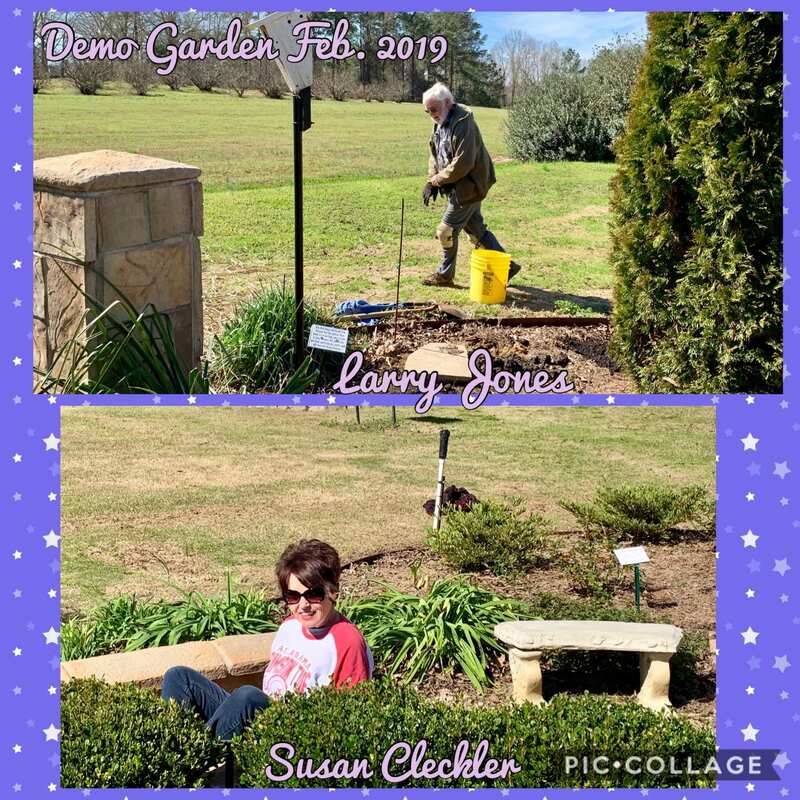 We had several interns helping out as we pulled weeds, cleaned bird baths, put out a little pine straw, and transplanted some things that were getting too crowded. 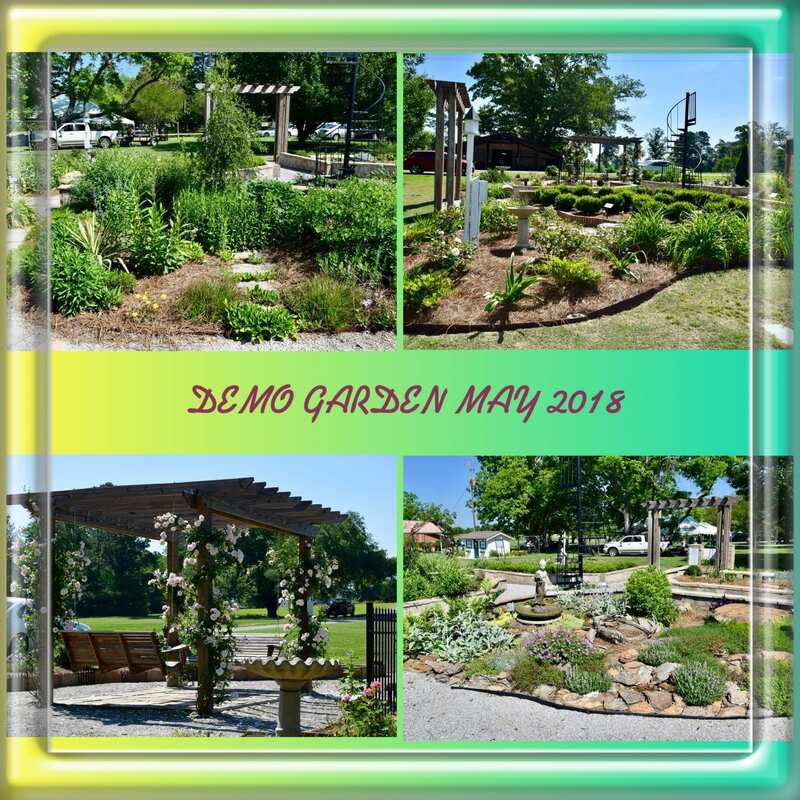 We will have several more days to get it all looking good for the Demo Garden tours that are a part of the 2019 AMGA Spring Conference coming up May 8, 9, and 10 of this year. 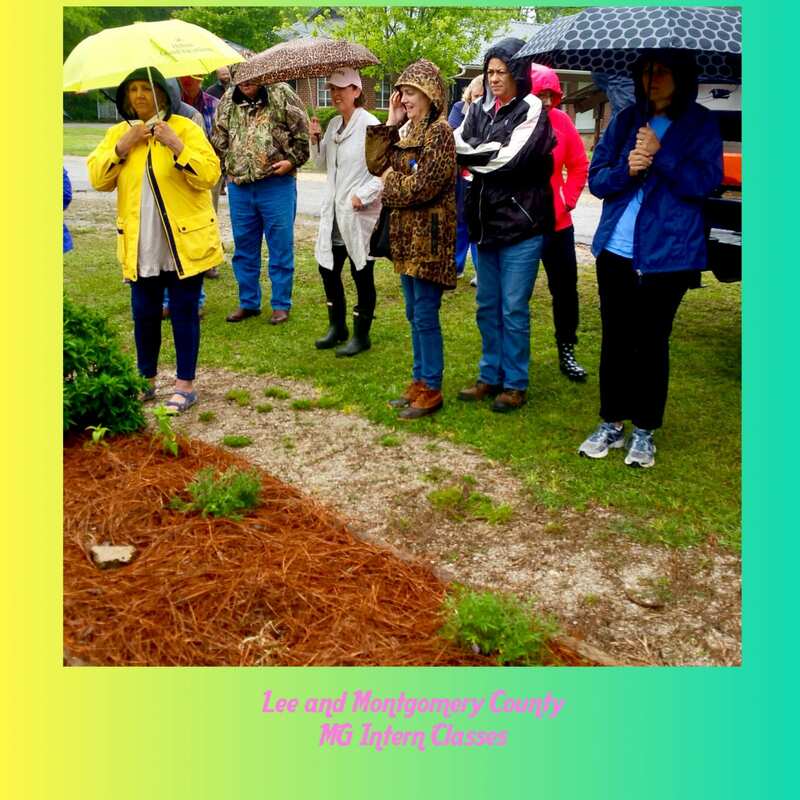 On Thursday, April 26, the Chilton County Master Gardeners welcomed Mallory Kelly and her intern class from Lee and Montgomery counties as they visited the CREC and CCMGA demo garden. 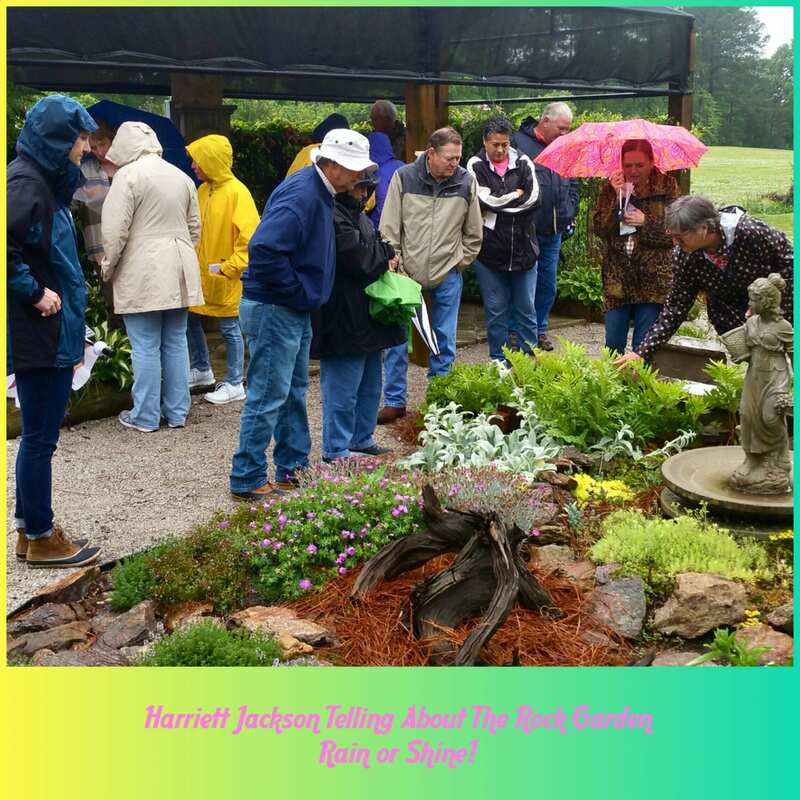 Despite the rain and chilly breeze, the interns toured the CREC by wagon and then visited our demo garden. 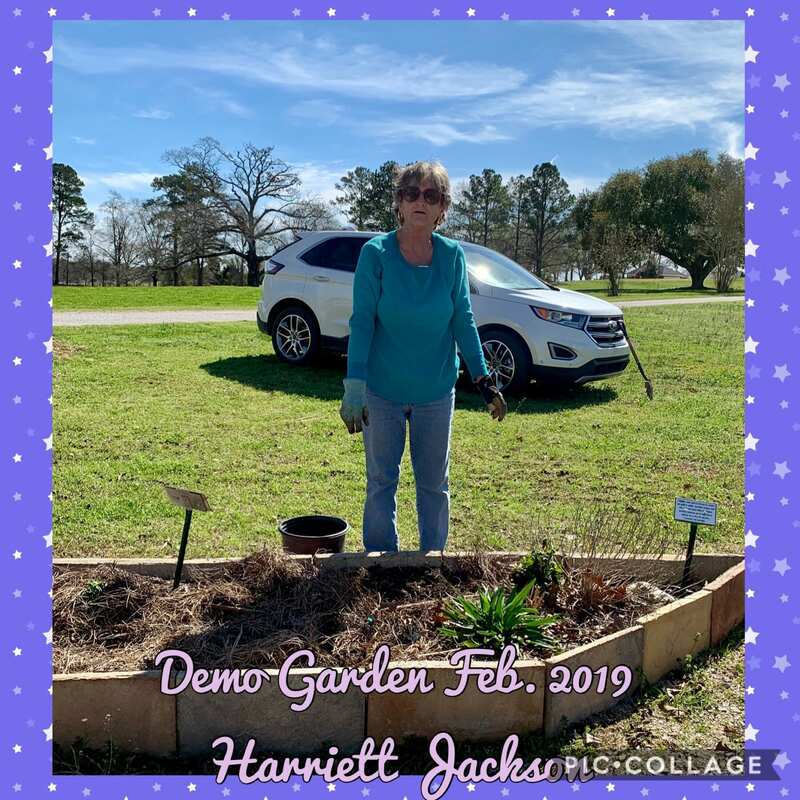 Harriett Jackson, Susan Cleckler, and Alice Broome enjoyed meeting the group, telling them the history of the garden and showing them the various plant beds. 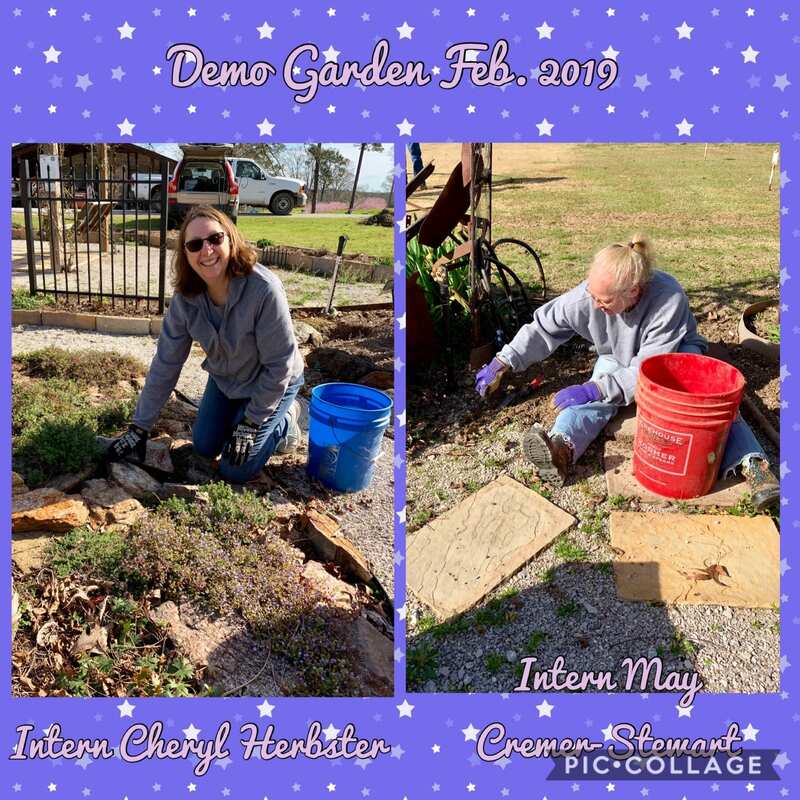 The interns were very complimentary of the garden and showed much interest in the designing of the beds, and plant identifications. 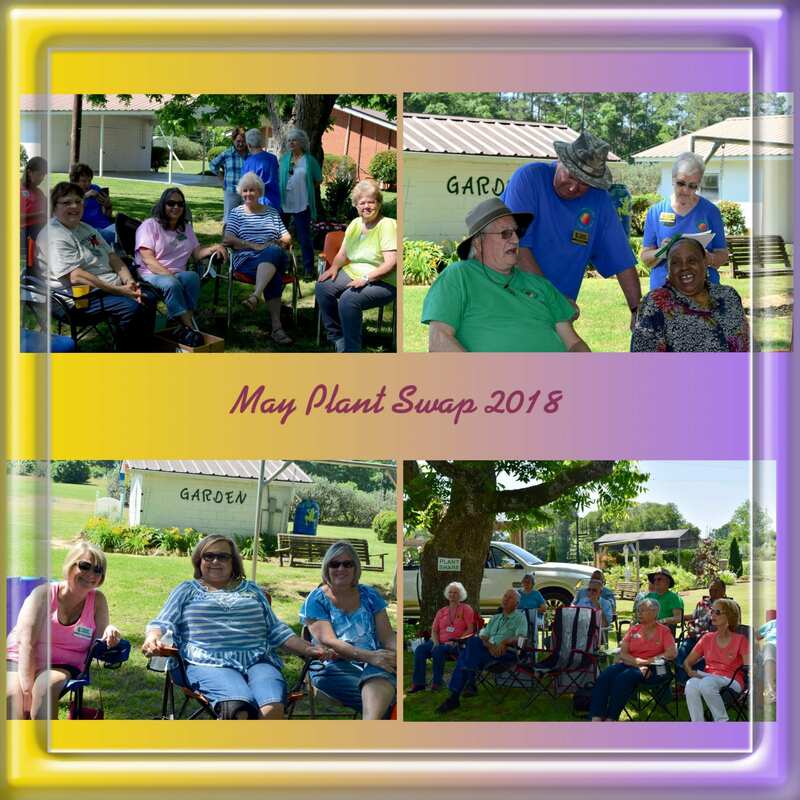 As usual, the mutual enthusiasm of gardening led to many sharing new tidbits related to their own experiences. 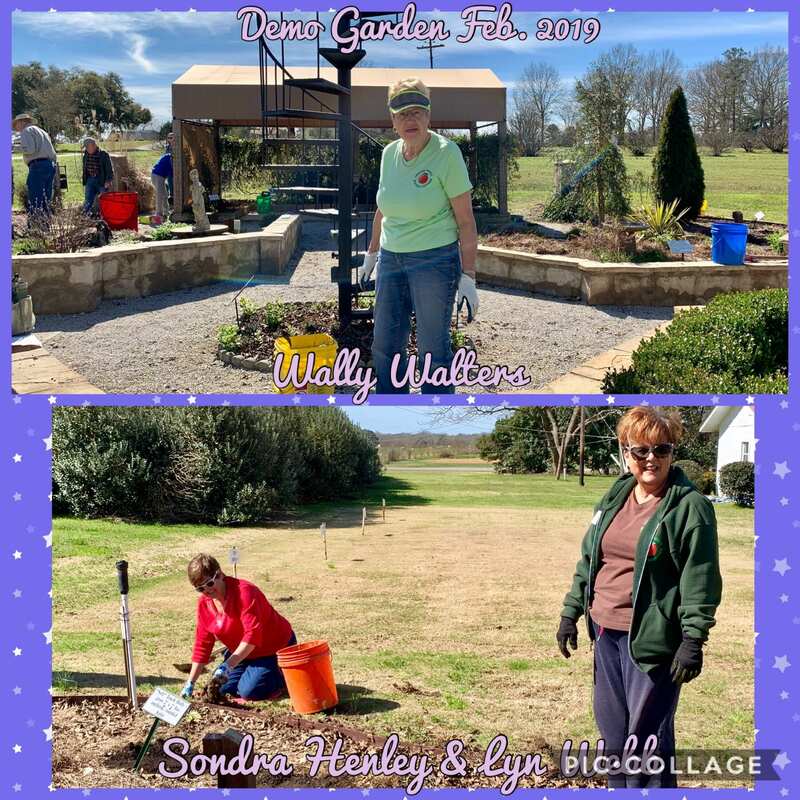 We look forward to a return visit from this great group! Somebody’s been busy in the Demo Garden! 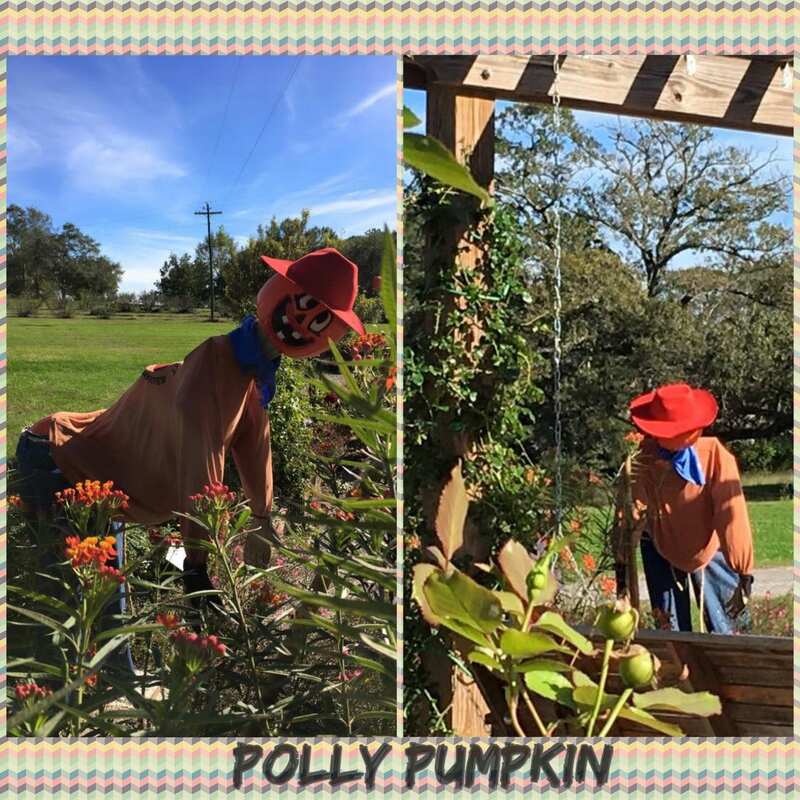 Meet our newest member, Polly Pumpkin, created by two of our artistic members, Kimberly Lyn and Harriett Jackson. Just don’t work her too hard, she probably couldn’t keep up with you two! 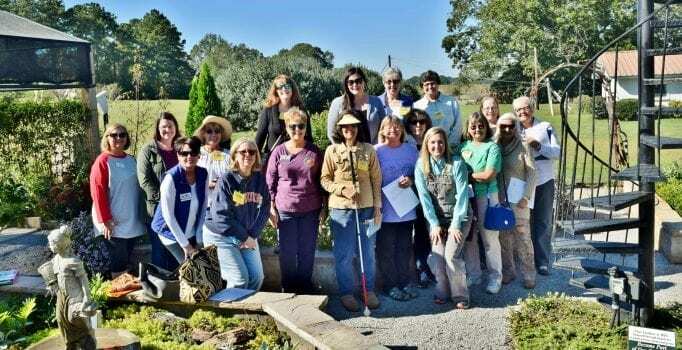 The Chilton County Master Gardener Demonstration Garden, located at the Chilton Research and Extension Center, was recently visited by many of the Chick Chain auction participants, young and old. 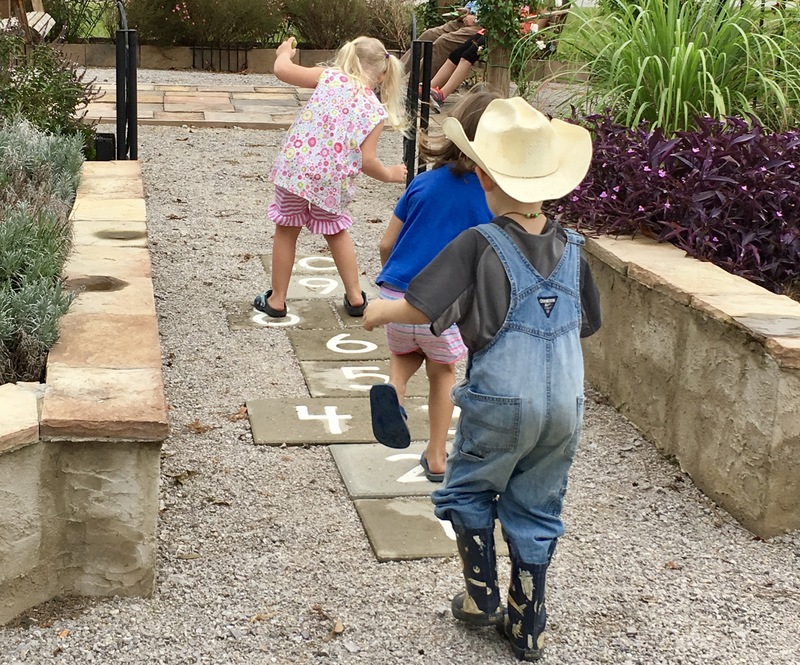 Children enjoyed a game of hop scotch while visiting the garden. 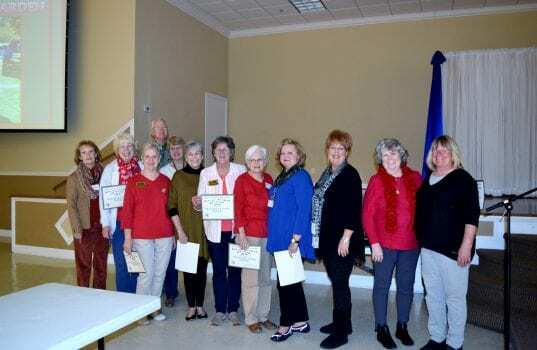 Chilton County Master Gardeners held their Awards program this year at the February meeting. Refreshments and decorations were provided by the members, with a Valentine theme. 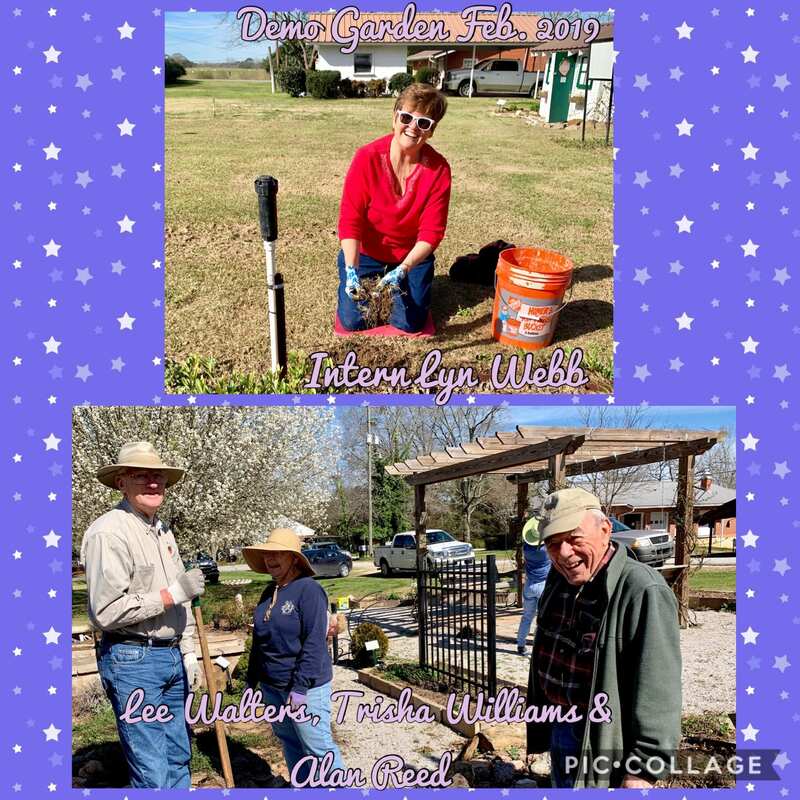 The Helpline Top Hours were: 4+ Days – Pat Farmer(Chairman), Sarah Saunders, Lanell Baker, & Ann Moore; 3+ Days – Bonnie Hairrell. The Top Hours Category was awarded to: Harriett Jackson, 905.50, Audrey Giles 581, and Alan Reed, 480.50. The Top CEU hours went to Jimmy and Mildred Knowles with 46.50. 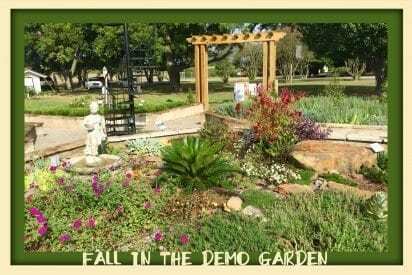 The Service Project of the Year was the Demonstration Garden Redesign. 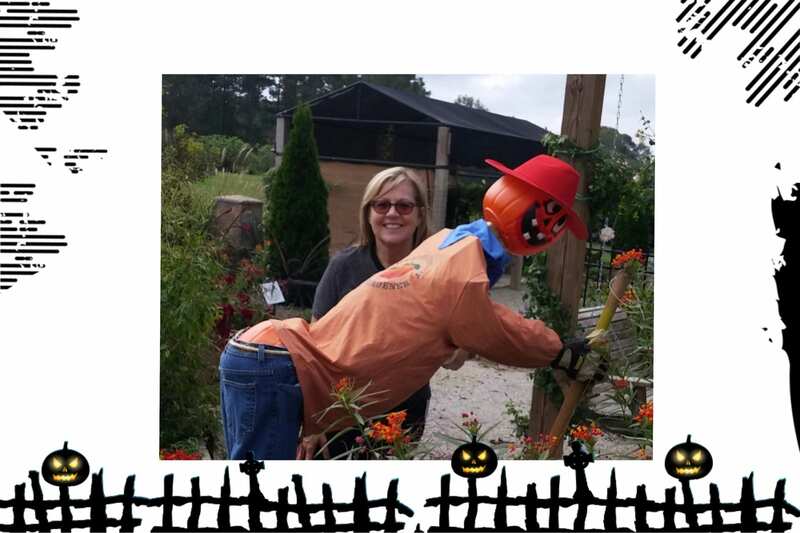 The Master Gardener of the Year award went to Audrey Giles. Silver Stars were awarded to Bob Bates, Paula Blevins-Russell, Lamar Giles, Kimberly Lynn, Anita McGee, and Ann Moore. Gold Stars were awarded to Treasia Bennett, Linda Hays, Lee Walters, and Wally Walters. 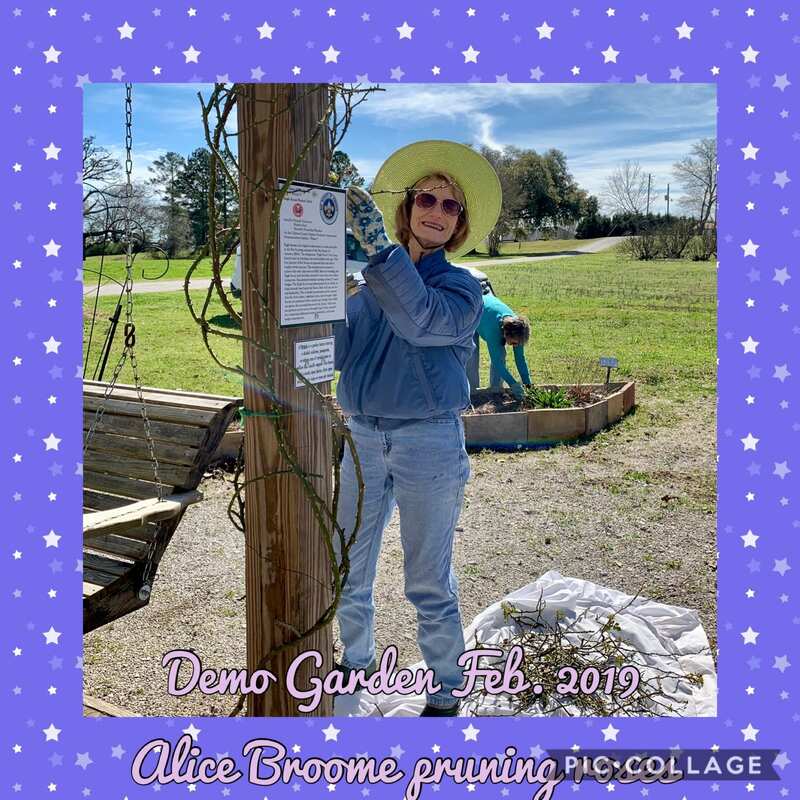 A Gold Badge was awarded to Alice Broome (1000+ hours), and a Platinum Badge to Harriett Jackson (2000+ hours). The badges themselves will be presented at the AMGA conference. 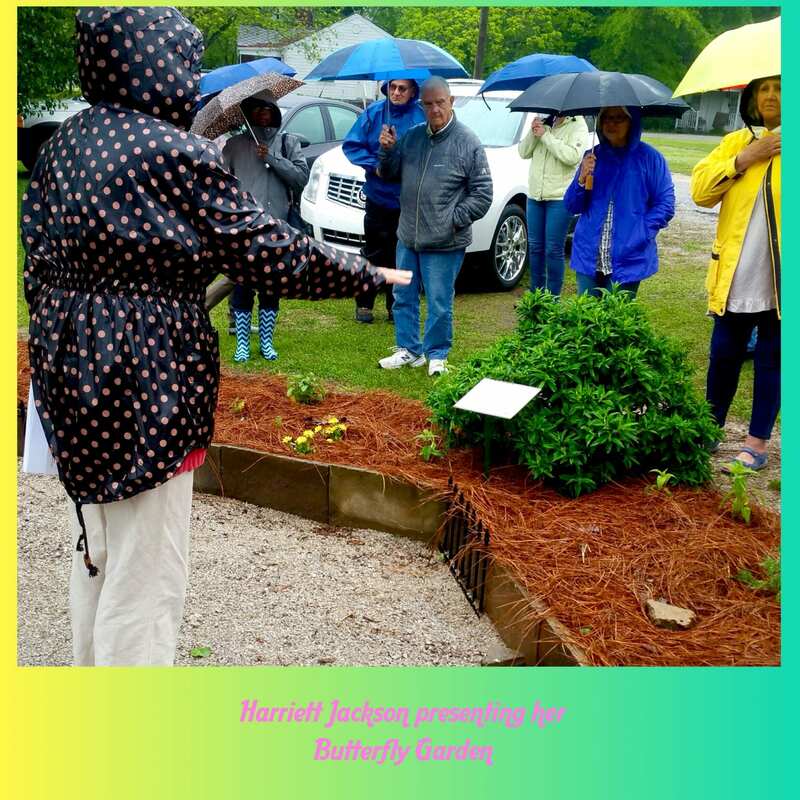 The program was presented by MG Harriett Jackson on Butterfly gardening. 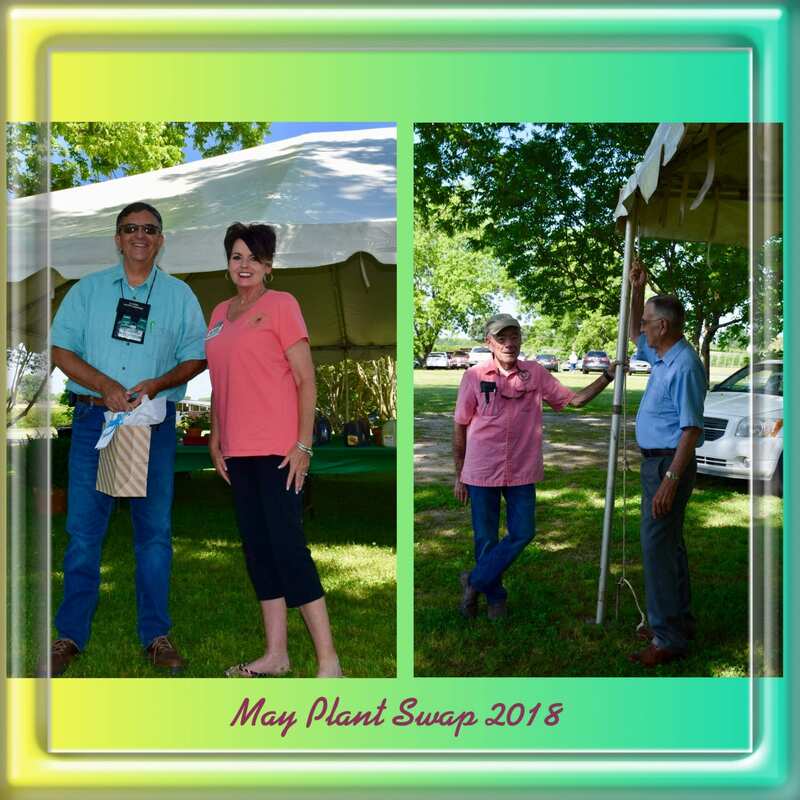 Old and new business discussed was the upcoming Water Festival, items needed for Silent Auction basket for the AMGA conference, advisory council update, correctly reporting hours to service report site, fundraising ideas, upcoming tours, walking trail to be built at Minooka Park, propagation class at Petals, upcoming “Ask a Master Gardener” days at Garrison’s Farm and Home Supply, progress of 2017 intern class, update on registration for AMGA conference in Huntsville in May, and CCMGA being FIRST association in Alabama to use the e-newsletter! Here’s a SMILEBOX slideshow of photos from the program that day. 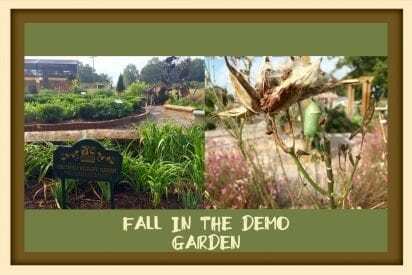 Autumn is a beautiful time to tour our Demonstration Garden. 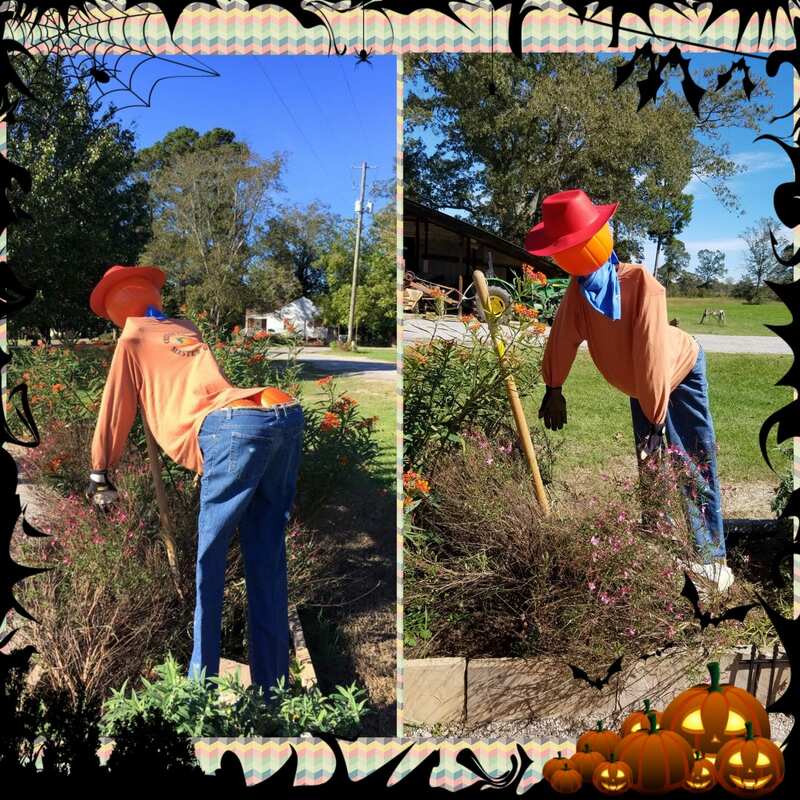 The garden is located on the grounds of the Chilton Research and Extension Center which is located on 120 County Road 756, Clanton, AL 35046. The butterfly garden is really doing it’s job, attracting butterflies! The herb bed is also a magnet to the butterflies. 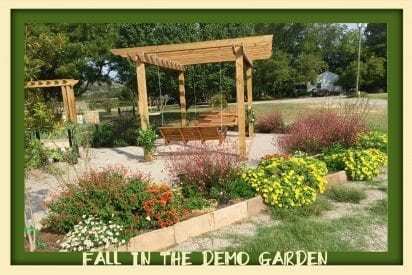 There’s a shade garden with a small table and chairs and a pergola with a comfortable swing. 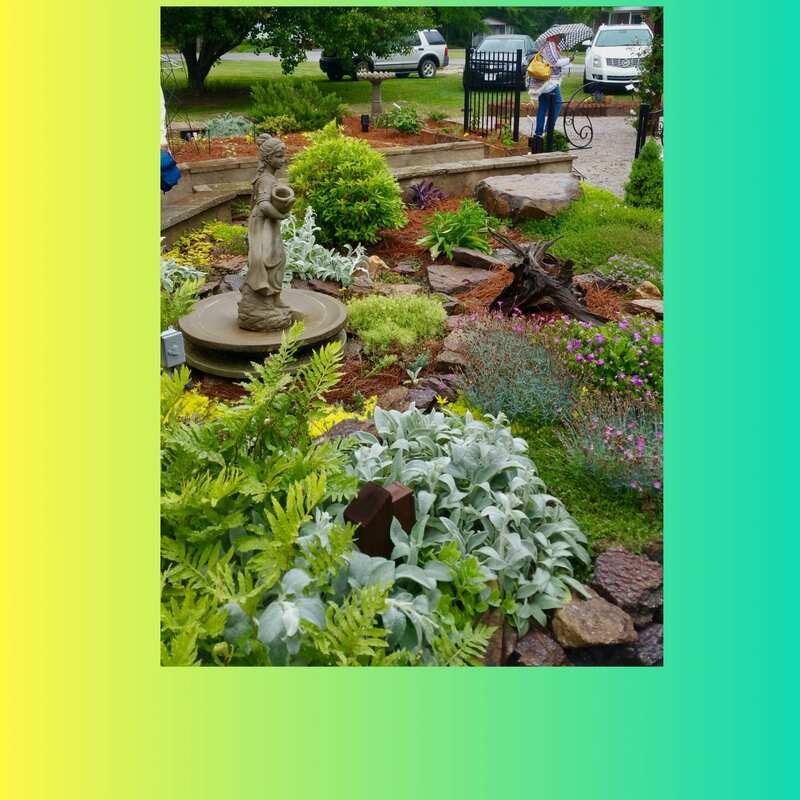 So bring a book and a sack lunch and enjoy the garden during this pleasant time of year. 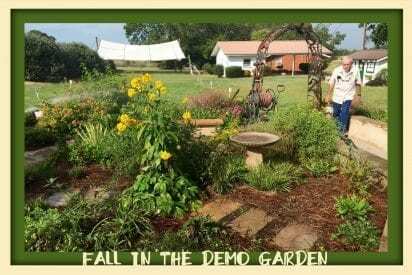 The Grand Opening of the Demo Garden was held August 6, 2016, just before the Farm, Home, and Wildlife Expo. On hand for the ceremony was Eagle Scout Clay Vinson, and Girl Scout Hannah Childress. 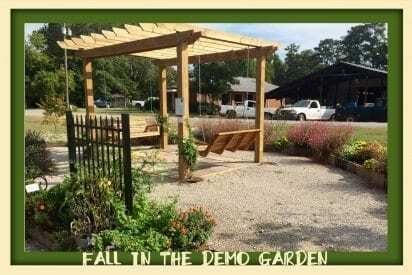 Clay’s project for Eagle Scout was the Demo Garden’s Pergola and surrounding Butterfly Flowerbed. Hannah’s project for her Gold Badge was the Keyhole Garden. The Expo is always a big event that the Master Gardeners look forward to each year. 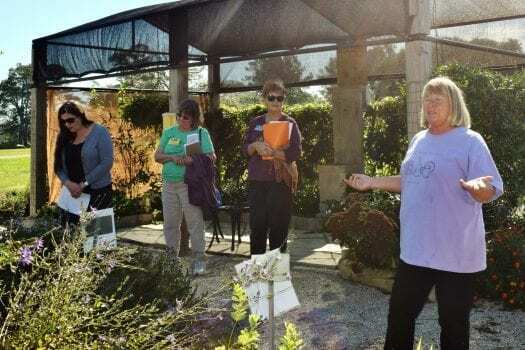 Master Gardeners are in charge of the ice cream tasting, fruit tasting, corn on the cob hut, plant sale, and of course, the Demonstration Garden. 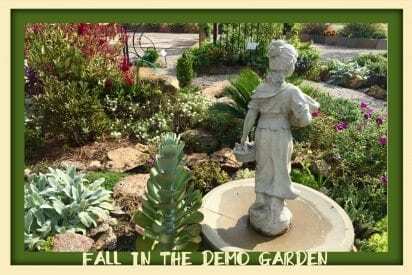 Go to Smilebox to see a slideshow of photos from the Expo and Demo Garden. 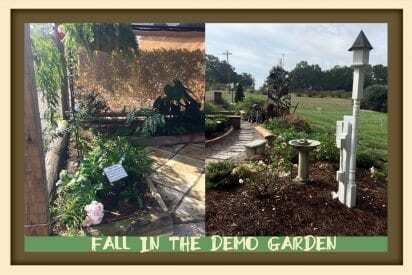 Hannah Grace Childress, Jemison High School ninth grader, chose the Keyhole Garden installation as her Gold Project. 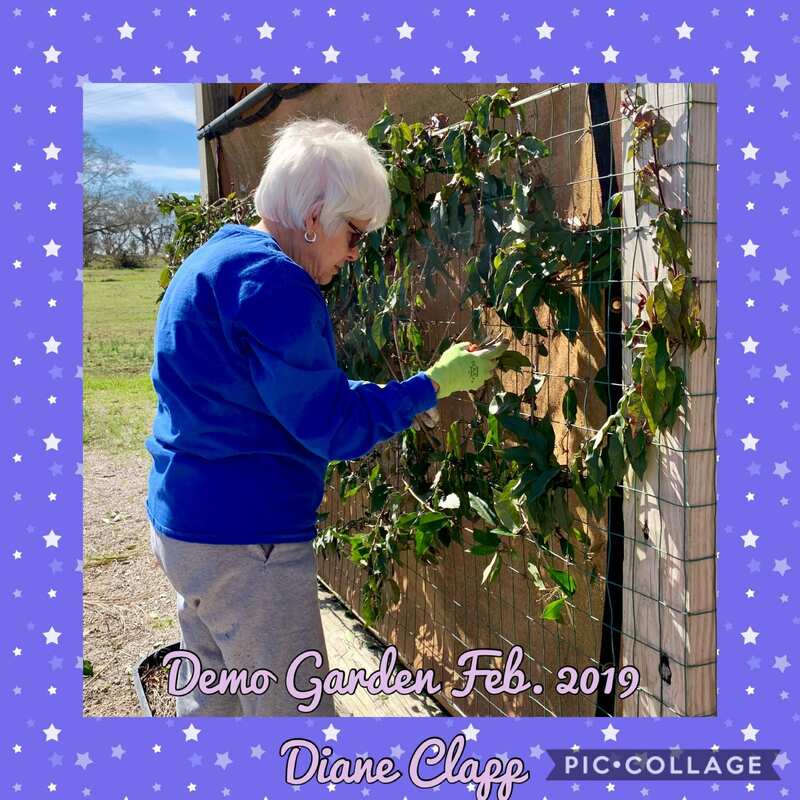 Hannah, along with her team, installed the wall with the broken stones left over from the Demonstration Garden. A window constructed by MG, Lee Walters, was installed on the east side of the V cut out for education on root development. Hannah’s team constructed the wall, lined it with cardboard, shredded paper, pine cones, and soil. 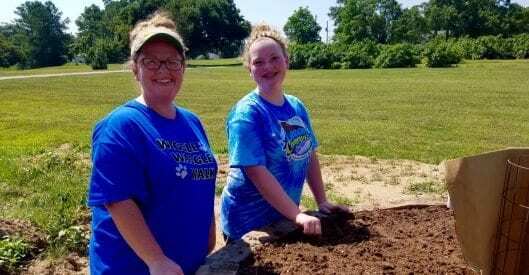 Hannah and her mother, Terri, planted the garden with Blue Lake Bush beans. Hannah will be on-hand August 6 at the EXPO to explain her project and how it works. Team pictured above, left to right: Colin Tillery, Andy Davison, Alex Davison, Hannah Grace Childress, Benji Childress and Kinsley Davison.